Well, it wasn't pretty but Seattle managed to win their regular season finale against the Arizona Cardinals with a game-winning field goal by Seabass as time expired. Seattle finishes the regular season with a 10 and 6 record which is five more wins than I thought they would end up with after the amount of roster changes in the off-season. I loved watching Kenny Easley play - one of the founders of the Legion of Boom! 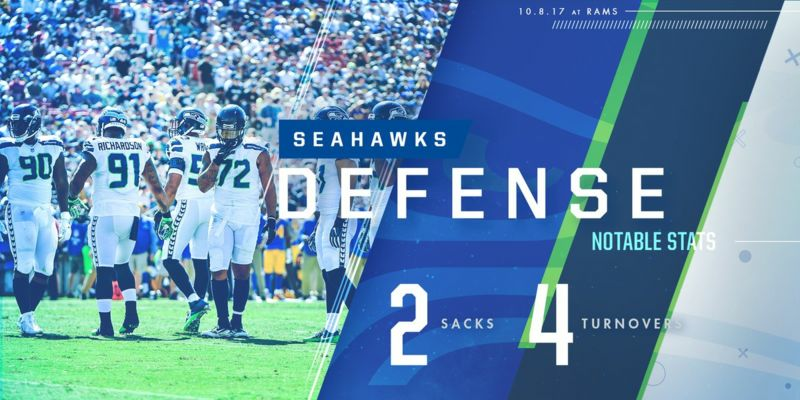 I didn&apos;t see much of this one due to other priorities this afternoon but it sounded like the O-line was very ineffective and Tampa did a good job of neutralizing Baldwin and Graham most of the game. Well the game was a tail of two halves. Seattle looked like they had this game in hand at half-time but you knew Atlanta would regroup, make adjustments and make a game out of it. Two blown coverages in the Seattle seconday later and the game was tied. Coupled with a blocked extra point and a missed field goal and it got very interesting. The Flacons had to go for it on 4th down with a little over a minute left to play and Sherman got away with a Pass Interference call - Atlanta got away with at least one of their own earlier in the game. Seahawks are 4-1 leading the NFC West and look to next week with a game at Arizona.